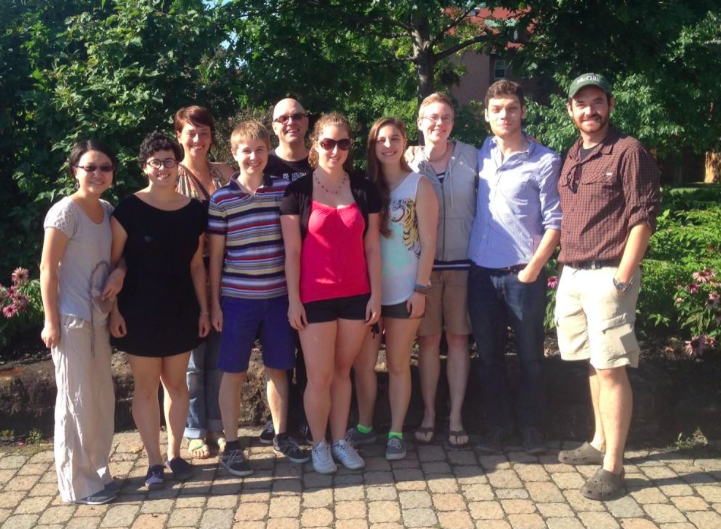 Meet the 2014 Arthropod Ecology Lab! We are smiling for good reason: September brings enthusiasm, and optimism. We are ready to have an exciting year. 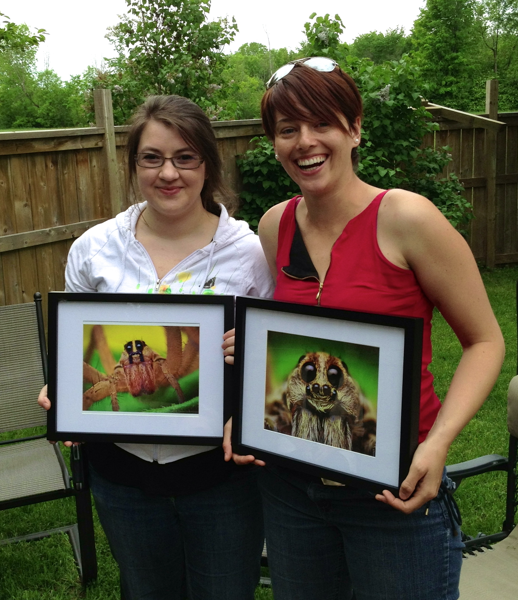 Learning from each other, doing science, and sharing our passion for arthropods. This year, this blog will hopefully host a lot of news from the lab, and will include posts from many of the students. Starting next week, we will roll out “Meet the lab” posts, where each student will write a short post about themselves, and about their projects. Stay tuned! 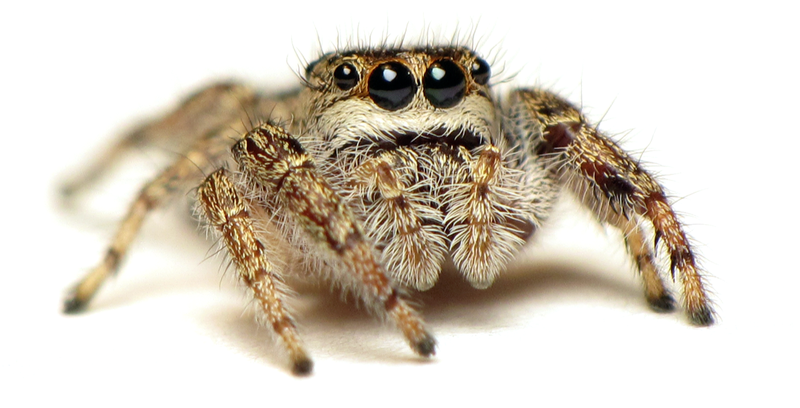 Although we often think of Arctic systems as cold and lifeless, Canada’s tundra habitats are home to a high diversity of arthropods (insects, spiders and their relatives). Beetles are important insects on the tundra – filling ecological roles as predators (feeding on other insects), herbivores (feeding on plants), mycophages (feeding on fungi), and necrophages (feeding on dead or decaying animals). 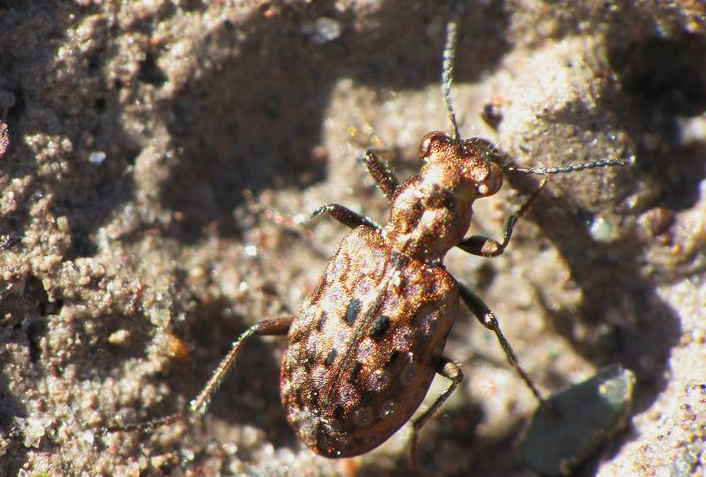 In this research, we wanted to find out what happens to ground-dwelling Arctic beetles as a function of seasonality. We were curious about whether different species occurred at different times during the short Arctic summer, and whether the functions of the beetles changes over the summer. This is an important area of study because beetles perform important ecological functions, and knowing how these functions change over time may have broader implications for northern ecosystems. This is especially relevant in the Arctic since these systems have a short ‘active season’, and climate change is disproportionally affecting northern latitudes. If climate change alters an already short summer, what might happen to the beetles? 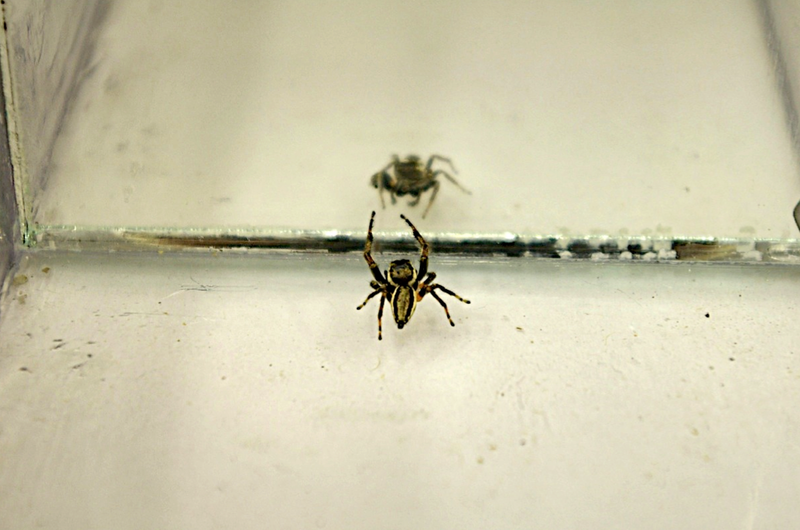 This research was done as part of the Northern Biodiversity Program (NBP) – a broad, integrative project about the diversity of insects and spiders across northern Canada. 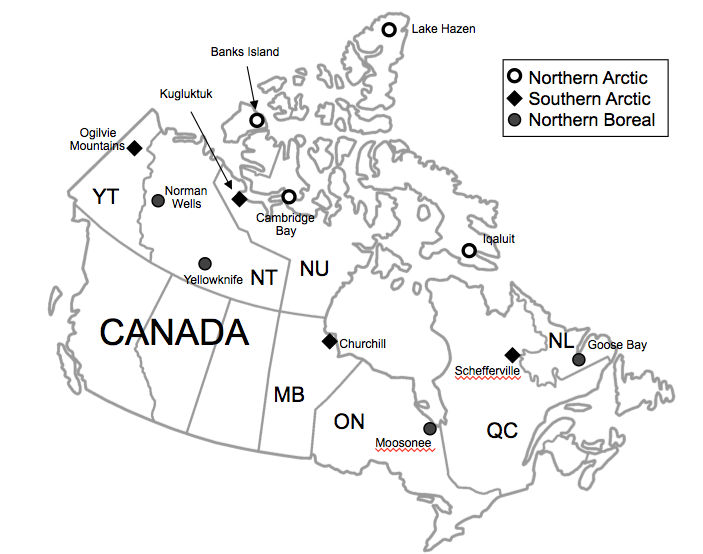 The NBP involved collecting samples at 12 sites in the Arctic, but at one of these sites (Kugluktuk, in Nunavut) we had an opportunity to do a more detailed collection over the entire summer of 2010. 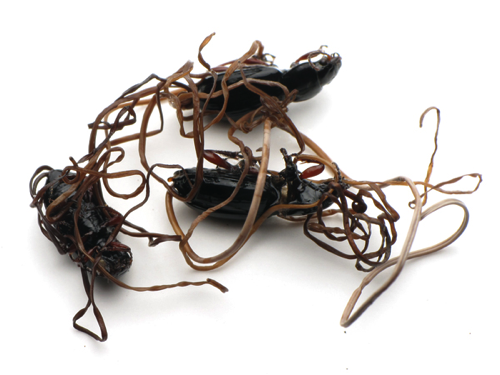 This involved setting out traps for the entire active season, from June through to August. 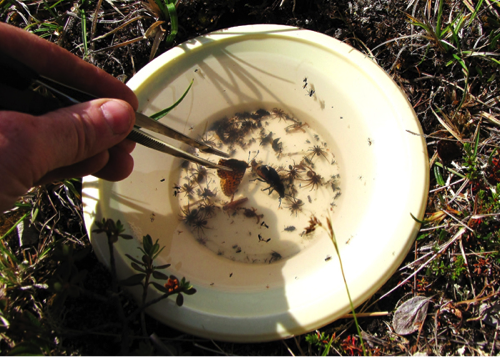 These traps were plastic containers sunk into the ground – beetles that wander along the tundra fall unawares into these traps, which contain preservatives, and are trapped until a researcher collects the samples. Traps were placed in wet and (relatively) dry habitats so that we could compare the two habitats. After the collections were returned to our laboratory, the beetles were identified to species, counted, and the biomass of the beetles was estimated – biomass lets us determine what happens to the ‘amount of beetles’ on the tundra in addition to figuring out ‘how many’ (abundance) and ‘what kind’ (species) were in the traps. 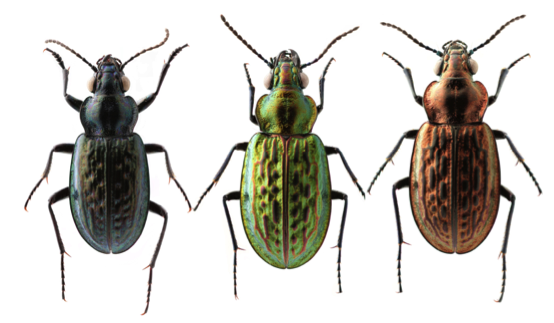 The beetles were also classified into their key ecological roles. The data were then compared as a function of when traps were serviced to let us assess what happens to beetles as a function of seasonality. We collected over 2500 beetles, representing 50 different species – remarkably, 17 of these species represented new Territorial records. 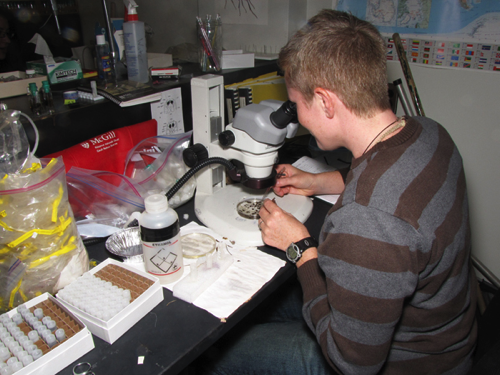 This means that 17 of the species that were identified had never before been recorded in all of Nunavut! Although many ecological functions were represented by the beetles we collected, most were predators. We documented that wet habitats had different kinds of beetle species than the drier tundra habitats, even though the actual number of species between the habitats did not differ. We also uncovered a seasonal affect on the functions of beetles in the system – as the season progressed, the beetles tended to be represented more by predators compared to earlier in the season, which was dominated by beetles representing a diversity of functions. 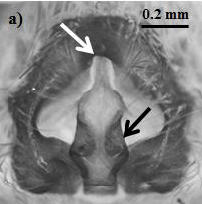 The mean daily temperature also related to the seasonal change that was observed in the beetles. 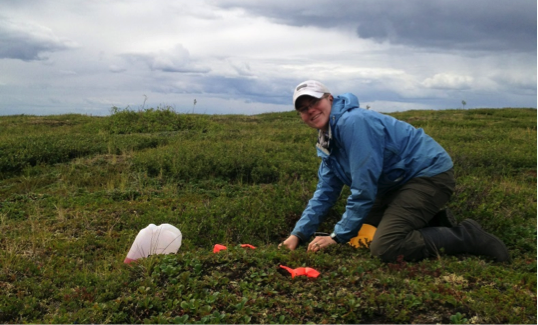 PhD student Crystal Ernst, happily working on the Arctic tundra. 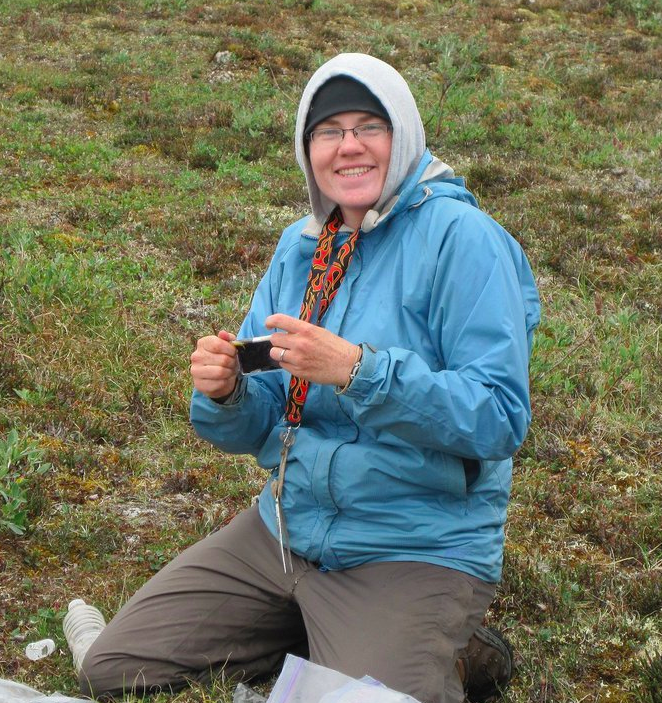 This work is one of the first to carefully quantify how beetles change during short Arctic summers. We found a diverse assemblage of beetles, filling a range of ecological roles. These ecological roles, however, do not stay the same all summer long, and the shifts in the beetles were related to mean daily temperature. Given that Arctic systems will be significantly affected by climate change, this is worrisome – if temperatures increase, or become more variable, this may affect ecosystem functions that are mediated by beetles. 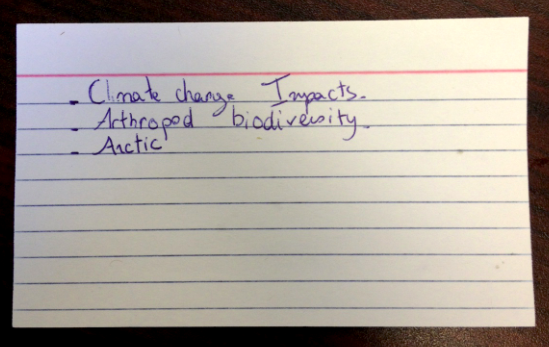 This is more evidence supporting the need to track climate change in the Arctic, and play close attention to the small animals of the tundra.